Choose between Kurento and OpenVidu. Kurento Media Server has been designed as a general-purpose platform that can be used to create any kind of multimedia streaming applications. This makes KMS a powerful tool, however it also means that there is some unavoidable complexity that the developer must face. WebRTC is a complex standard with a lot of moving parts, and you need to know about each one of these components and how they work together to achieve the multimedia communications that the standard strives to offer. If your intended application consists of a complex setup with different kinds of sources and varied use cases, then Kurento is the best leverage you can use. However, if you intend to solve a simpler use case, such as those of video conference applications, the OpenVidu project builds on top of Kurento to offer a simpler and easier to use solution that will save you time and development effort. The installation guide explains different ways in which Kurento can be installed in your system. The fastest and easiest one is to use our pre-configured template for Amazon AWS. KMS is able to run as-is after a normal installation. However, there are several parameters that you might want to tune in the configuration files. Write an application that queries the Kurento API to make use of the capabilities offered by KMS. The easiest way of doing this is to build on one of the provided Kurento Clients. In general, you can use any programming language to write your application, as long as it speaks the Kurento Protocol. Have a look at the features offered by Kurento, and follow any of the multiple tutorials that explain how to build basic applications.  If you face any issue with Kurento itself or have difficulties configuring the plethora of mechanisms that form part of WebRTC, don’t hesitate to ask for help to our community of users. Still, there are times when the problems at hand require more specialized study. If you wish to get help from expert people with more inside knowledge of Kurento, get in contact with us to request Commercial Support.